This entry was posted on Saturday, March 29th, 2003 at 7:22 am. It is filed under Lizz Wright and tagged with Lizz Wright, Salt. You can follow any responses to this entry through the RSS 2.0 feed. 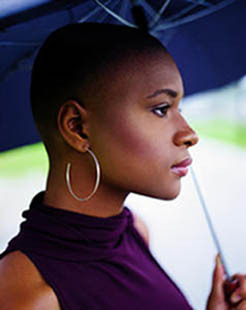 I’m very impressed with Lizz Wright’s voice — I heard the two sample that she has listed on her Verve website and I’ll be waiting for your review of her album “Salt.” I’m a little salty that Verve doesn’t have a decent website up for Lizz. I’ll wait … Good things come to those who wait, right? Oh by the way — I’m lovin’ the new site banner! Pure hotness! BEAUTIFUL! those lyrics excite me. love the new look!very hot banner!